NOW THAT YOUR CUSTOMERS HAVE ARRIVED, MAKE SURE THEY HAVE A EASY PATH TO BUY. Our team will easily assess your store and deliver the top solutions to pushing your product or service online to millions of customers. 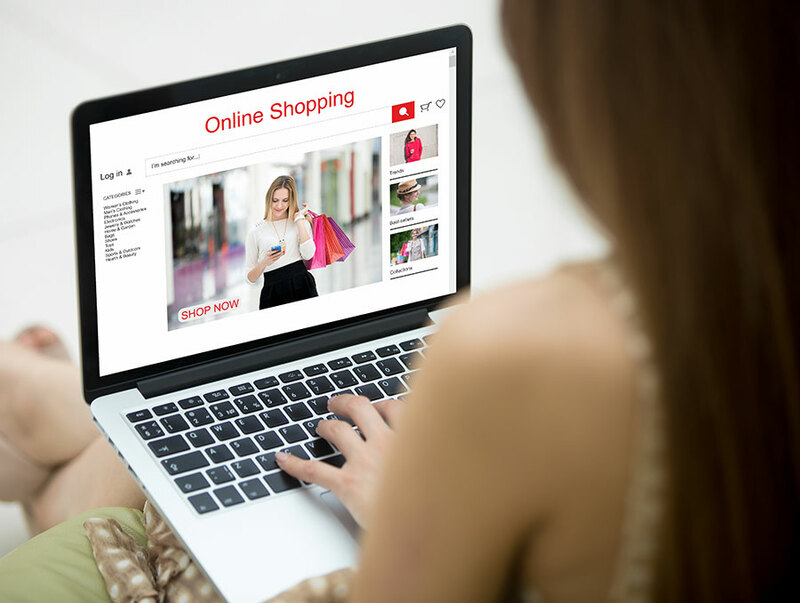 Whether we develop a web site store or a store on a 3rd party site, we strive for worldwide viewing and selling. Every company wants to control there sales and certainly aren’t happy paying large commissions to 3rd-Party retailers like Amazon, Shopify, and eBay. Those services will put eyes on your products, but they take 10-15% per sale and will control how you deal with your customers. 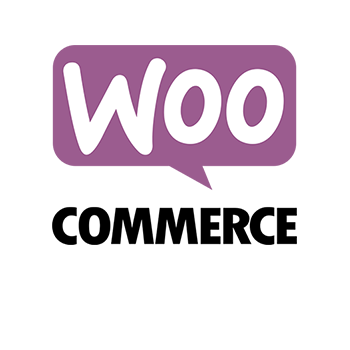 Having a WordPress site with WooCommerce puts you in the pilots seat to not only control your sales, but to grow at the pace you require. Brick and mortar stares are great, but when you need expanded sales in the fasted growing sector, the solution is an E-commerce platform that matches your needs. Contact us today for a free evaluation. SEND YOUR ONLINE SALES THROUGH THE STRATOSPHERE. The success of a website sales depends on several factors. The most important of those is the platform you choose to sell your product on. Send It Rising will consult with your company to find the best path for success for online sales. We will then develop that path, which includes design, testing, product entry, conversion tracking, promotions, and staff training. We will be with you every step of the way and watch your online sales explode.